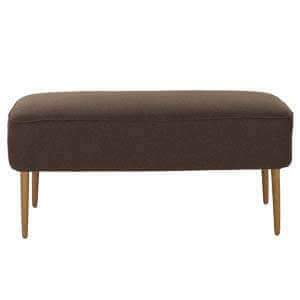 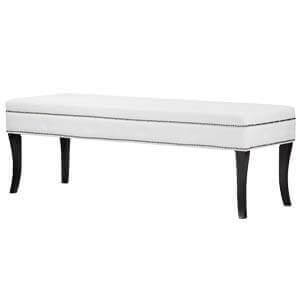 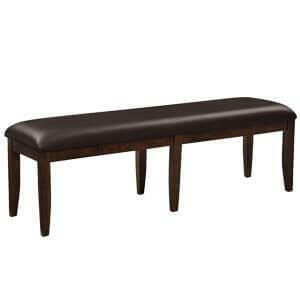 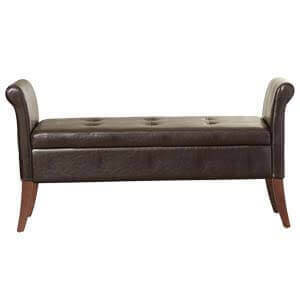 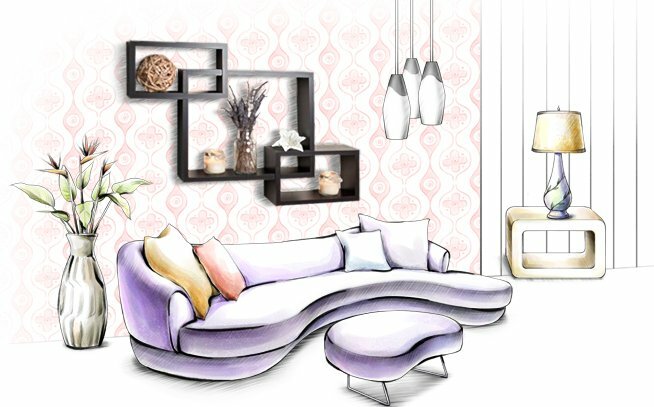 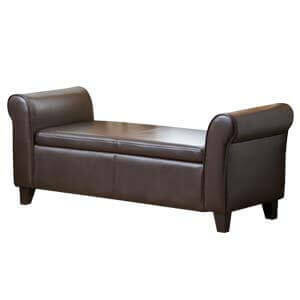 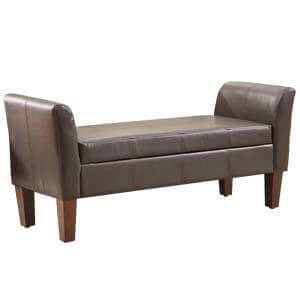 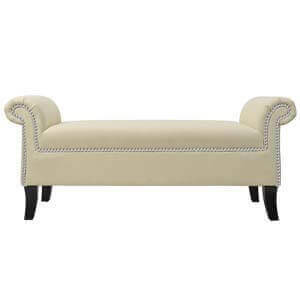 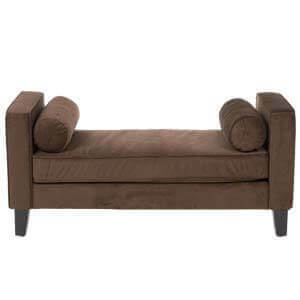 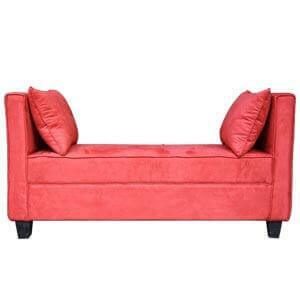 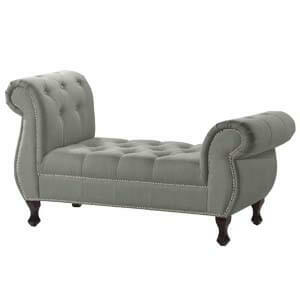 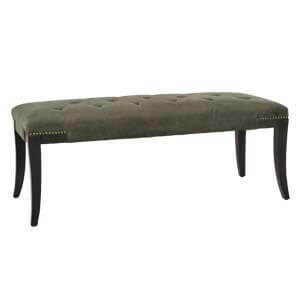 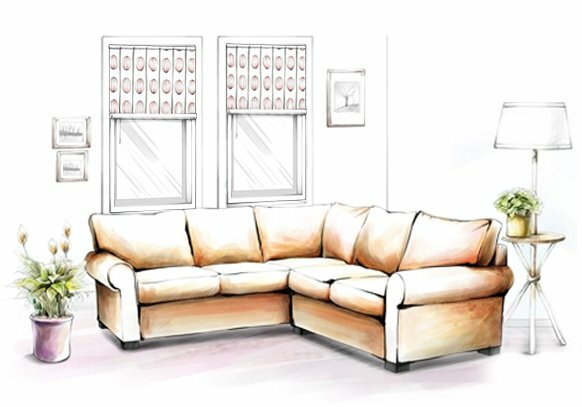 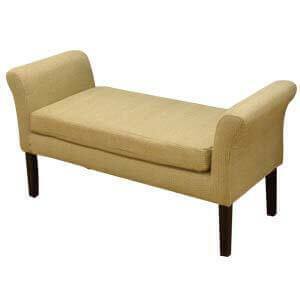 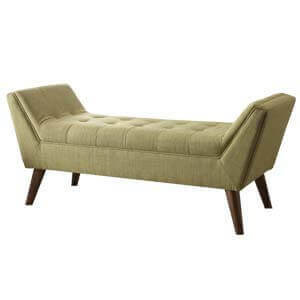 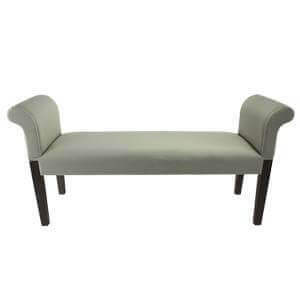 Low profile and modern styled this wooden sofa bench will accentuate your other household furniture. 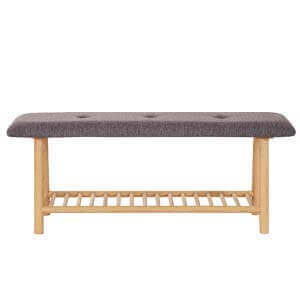 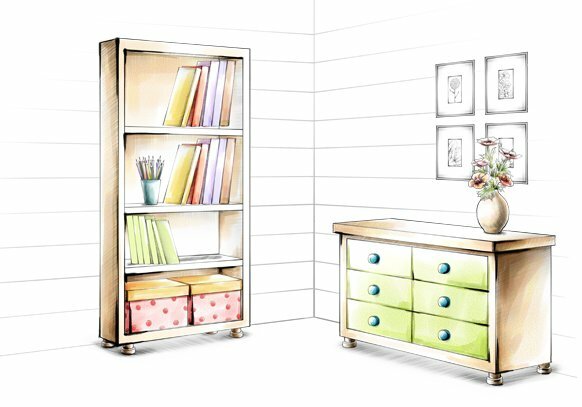 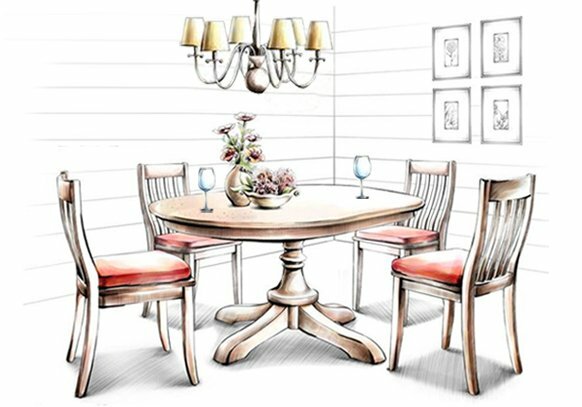 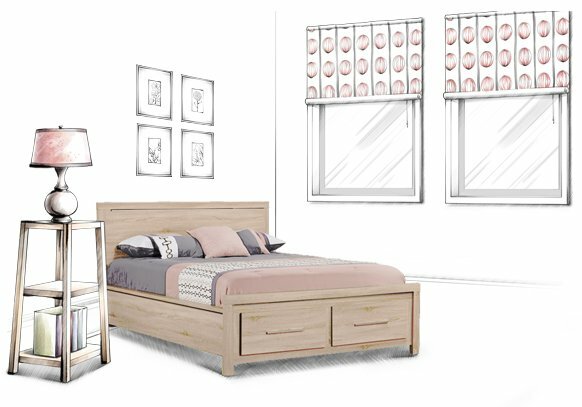 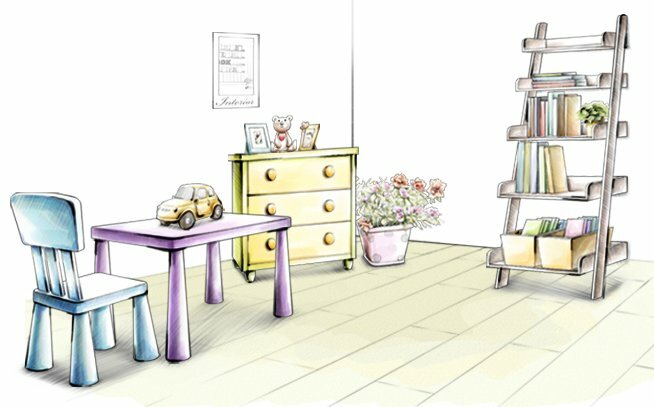 Handmade from quality wood, it’s got detailed attention in the wood frame and bench legs. 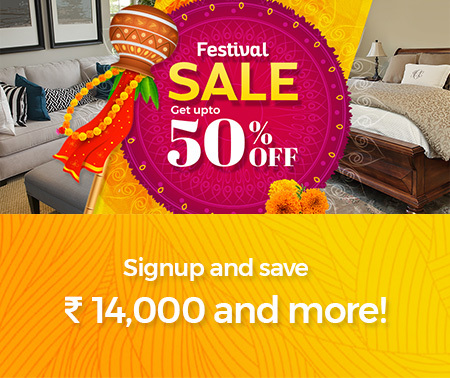 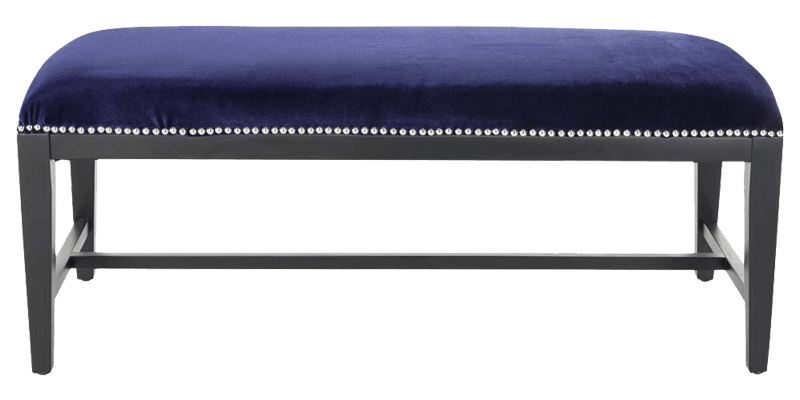 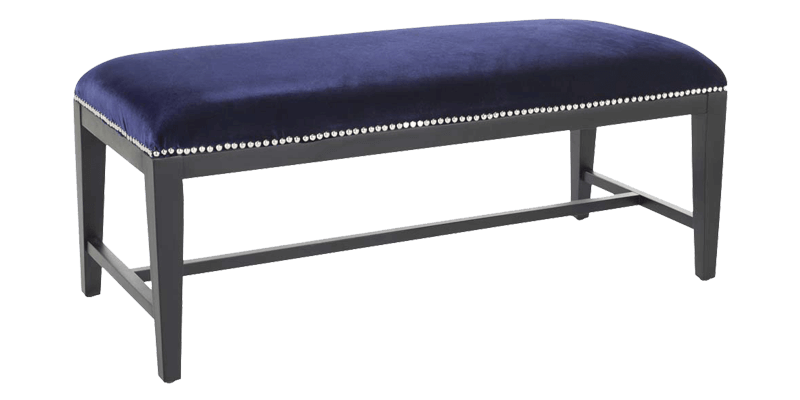 This blue coloured modern two seater sofa bench with its high density foam filled cushions and other polished work are a signature mark of perfect craftsmanship.